Apprentice with the Weaponsmith Crafting Guild. Maladan is of Elrond's folk, dwelling in Rivendell. 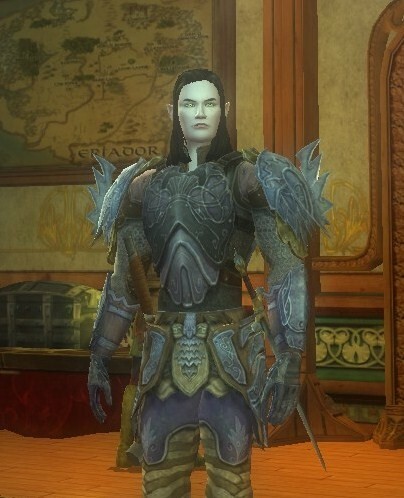 His first duty and priority is to the defense of Rivendell, and to that end he has been sent across Eriador to track threats from Angmar and help neutralize them.